Relax and Leave the Rental Bookings and the Maintenance to us! What sets us apart from others? It is our management policies and customer service. 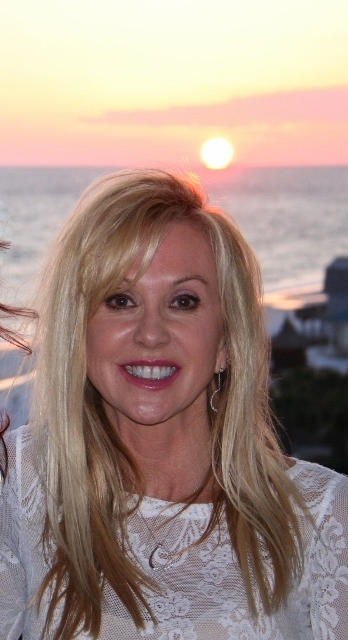 We, at Beach Escapes Realty, are a boutique property management firm in Okaloosa and South Walton County and are in our 12th year of business. Because we are small, the property owners (you) and their guests have access directly with one of the owners of our firm at any time, not just a seasonal employee. Our management fee is 20% (10% for owner referrals) which includes all costs to you, the owner. We pass the exact cost of any maintenance directly to you with no upcharges and no charge for light bulbs and batteries! We have excellent maintenance people and several cleaning crews that have been with us over an extended period of time. They perform inspections and inventory check after each clean. Consequently, you will not see expenses on your statement for missing irons or linens. Damage and Travel insurance are both offered should a guest have to cancel or an accident happens during their stay, making it a win-win for everyone. We don't maintain defined office hours because we are working/available 365 days of the year 24 hours a day. We are known for being a cheerful, knowledgeable firm and offer Full Concierge services for all guests. After all, it is their hard earned vacation and they deserved to be pampered. You, as owners, as well as guests and potential guests can reach us any hour any day of the year. This alone gives us a distinct advantage over other property management firms that have specific hours and an array of closing days throughout the year. We have noted that many, if not most, rental guests seem to make their inquiries and bookings in the evenings after they get home from their own work day and have time to plan with their family and then subsequently book, or ask questions related to their vacation. Additionally, your unit will not be put on a large rotation system, where you only get one in ‘say’ 50 calls. This is common practice with the larger firms. 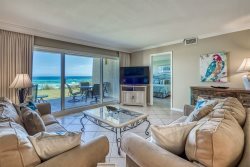 In fact when asked by an owner why Beach Escapes Realty was able to garner a substantially higher rental income than the other properties at a particular condo by a larger firm) (exact same square footage, same floor plan, etc), a competitor told them it was because Beach Escapes has no large rotation system . We have no mandates on the amount of owner usage, unlike other management firms. We have a state of the art booking system that allows guests to book online, owners to observe at any time what is transpiring with their property (reservations, statements) and gives us reports that allow us to customize how we market your individual property . Please contact us for owner references. Allow us to get started with that personal touch in the care of your property, along with optimizing your rental income today. Rain/water damage to ceilings, walls, floors, etc. We have reliable and trusted contractors that can provide the following services.